The dream lives on. Latin American music, culture, politics & the spirit of Victor Jara in Wales. Many thanks to those who came and joined us in Machynlleth for our fifth biennial festival of the music, culture and politics of Chile. Take a look at the photos and comments. The festival may be over but details are preserved here as an archive of the weekend. Read what we’ve got lined up for you and plan your weekend. 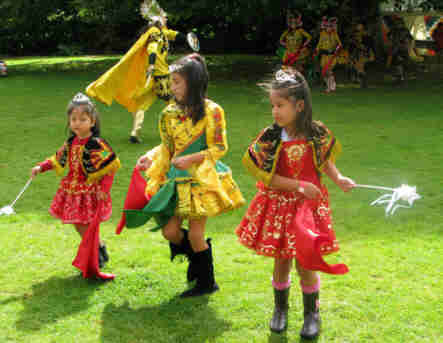 The festival ran from 2pm on Friday 30 August to 4.30pm on Sunday 1 September. We have an amazing programme lined up for you. Expect top musicians from around the world, dance, poetry, political debate and inspiring workshops. It’s a small, friendly festival of around 500 people, where you can take part, be inspired and make new connections – with people and ideas. As ever, El Sueño Existe (‘the dream lives on’) will blend artistic creativity with radical politics, drawing on the inspiration of Salvador Allende’s Chile. Click here to buy your festival tickets now! We keep the ticket price as low as possible and it helps us immensely if people buy advance tickets. Our theme in 2013 is “Chile: 40 Years On”. 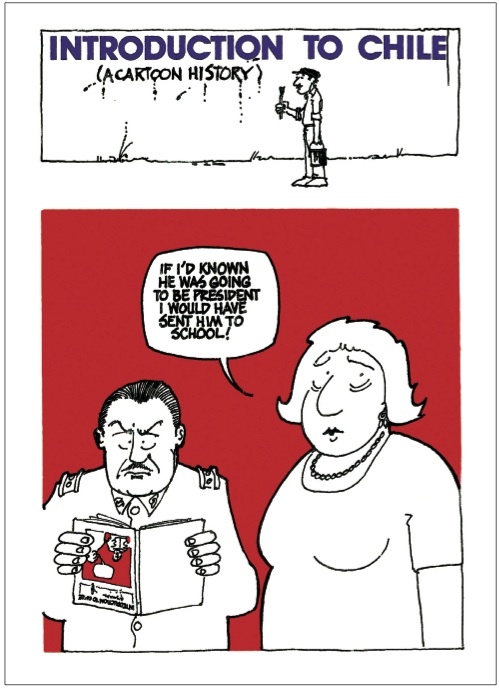 This year is the 40th anniversary of the military coup in Chile. We will celebrate the combination of creativity and social progress for which musician Victor Jara (whose spirit infuses our festival) was the iconic voice. 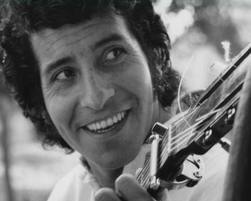 The great American folksinger Pete Seeger said, “As long as we continue to sing his songs, Victor Jara will never die”. We will look in detail at the relevance of the coup and its aftermath in the UK and in Chile, with talks and workshops involving political activists and commentators. This year, we will celebrate the movement that brought Salvador Allende to power as President in 1970. We will also remember how his democratically elected government was brought down by General Pinochet’s military coup, supported by the United States and its allies, on September 11th 1973. Refugees from Chile were welcomed to many communities in Britain, introducing us to a politics which had at its heart poetry, music and performance with a message of social progress. As part of the commemorations, we have produced a special festival edition of the classic 1970s book Introduction to Chile: A cartoon history by Chris Welch. El Sueño Existe (‘The dream lives on’) is part of a network of events and activities across Wales, Scotland and England to commemorate events in Chile which had great significance on the world stage. Read a blog post about the network, by our politics coordinator Keith Jackson, on the Red Pepper website. Anonymous Donor, Arts Council Wales / National Lottery / Welsh Government, Unite the Union. We are delighted to be linked once again with Unite the Union who will be sponsoring the festival and providing volunteers. We are also proud to acknowledge the financial support of Arts Council of Wales. And our thanks go to an anonymous donor for generous help with the political programme. The festival could not happen without the time and skills of our wonderful organising team and volunteers, as well as the many people in the area and around the country who lend everything from bright ideas to extra chairs. Thank you!